Let us manage your rent collection, tenant screening, unit turnover, responsive and preventive maintenance, capital improvements, insurance, real estate taxes, eviction, legal services and financial reporting. 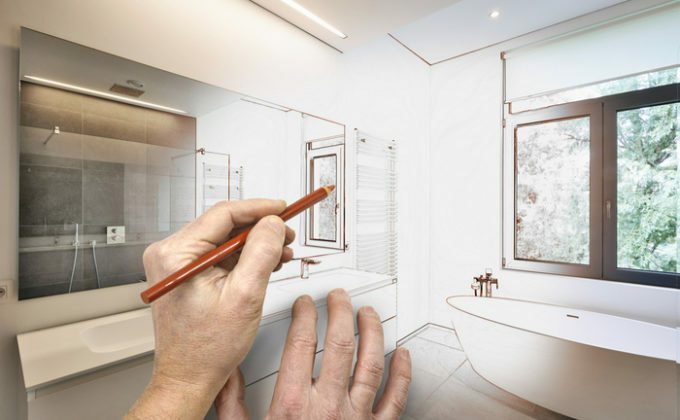 Our projects include residential investment rehabs, multi-family development, retail/office/restaurant buildouts, single-family remodels, bath/kitchen updates, exterior and capital Improvements. Mo2 Brokerage assists with the acquisition and sale of real estate properties for both experienced investors and first-time homebuyers. We specialize in live-in owner and multi-unit residential properties. 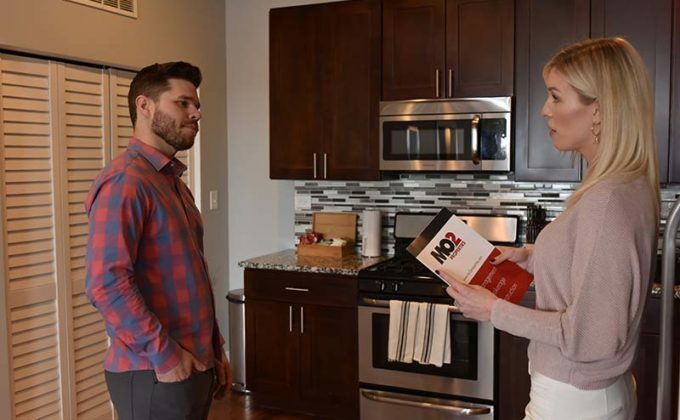 For 40+ years, Mo2 Properties has been utilizing a value-add real estate strategy that targets distressed or under-utilized properties, then successfully rehabs or develops them to meet their full profit potential. Mo2 Properties currently manages over $200 million in property, with 2,500 residential and commercial units throughout the Chicagoland area. Check out the links above for more information about each of our divisions — management, construction, brokerage and investment. The Mo2 Property team of real estate experts, property managers, building engineers and contractors has more than 40 years of combined experience. 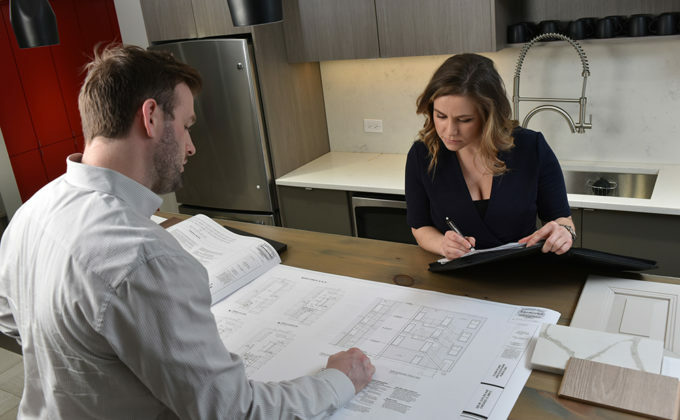 First-time buyers as well as seasoned property owners rely on our expertise and unparalleled personal service to shepherd them through the process of real estate investment. Our reputation for integrity, market knowledge, multiple capabilities, solid advice and guidance, robust investment strategies and successful outcomes have led us to develop long-lasting relationships with many individuals and investment groups. 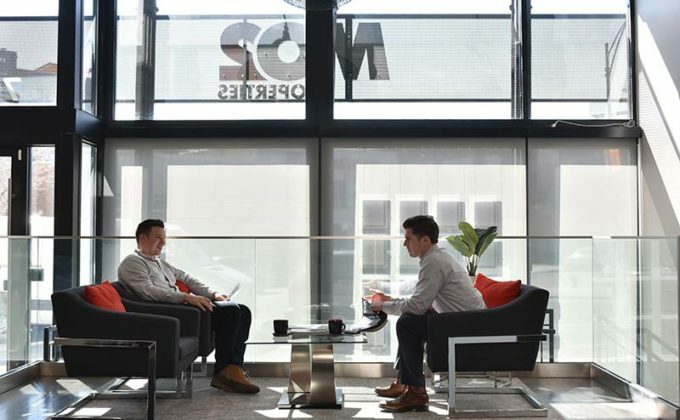 Our clients trust Mo2 to help them increase the value of their property investments, and that’s what brings them back — investment after investment.